Three young women, Jarka Navrátilová, Růžena Lieblová, and Helena Šidáková, with Helen’s one-year-old son Zdeněk wrapped in a swaddle, were left alone. Their guide had left them there because he had to return to Dobříkov before dawn. Seventeen-year-old Jindřiška Budínská had returned with him, as was originally planned. The young women thought that they must be at the border. In the distance, they could see a dense forest the guide was talking about, when he was explaining the route. Apparently, German cottages were behind that forest. 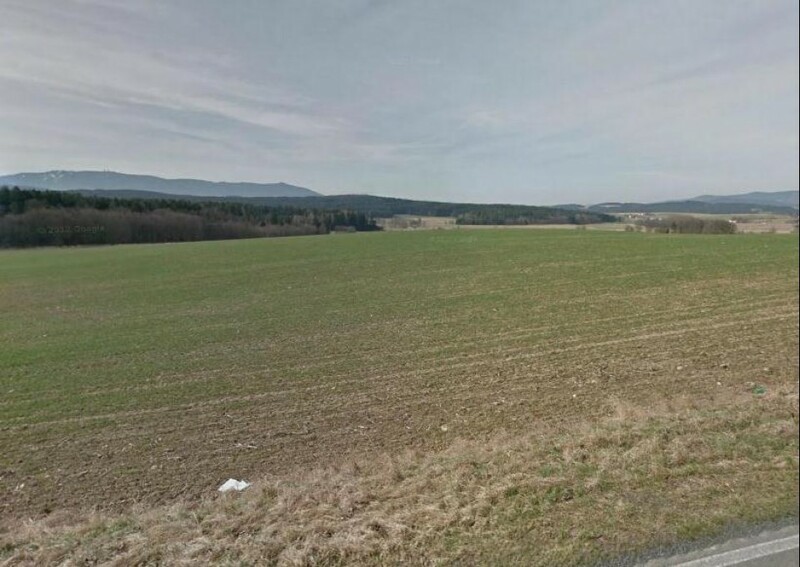 About two hundred meters from the Czech-German border the boy, who had been drugged with a sleeping pill, suddenly started to cry: “That wasn't crying, he was screaming as loud as a siren. From his sleep. ‘For God’s sake, boy, be quiet!’ We cradled him in our arms, kissed him. ‘Zdeněček, go to sleep, don’t cry!’ Nothing worked, in the quiet his crying could be heard near and far. Suddenly, a frontier guard showed up from nowhere and said: ‘Stop!’ But he was nice. He would have let us go but a local milkmaid, who was on her way to a homestead early in the morning and had heard us, told him about the crying. Unfortunately, she was a fanatic Communist, she called at him that somebody was at the border. He was afraid, she would report him. When he approached us, he said: ‘Oh my God, this is big trouble, big trouble,’“ recollects Helena Šidáková. The group was taken by the frontier guard to a nearby station, where he made them tea, wrote a protocol and sat down with them and chatted for a while. He was sorry that he had to arrest them, he was comforting them. The young women asked him what he would do with them. He explained, that in the morning, he had to take them to the prison in Klatovy, where many other escapees were too. And it happened so. She was born on May 6, 1925 in Prague. Her father worked as a tailor in the National Theater and because the theater employees were granted summer holidays each year, the family was able to spend the summer in the countryside. Little Helena joined the Scouts for a short time. During the war, she wasn't able to study for a teaching certificate so she studied at a business school on Reslova Street. 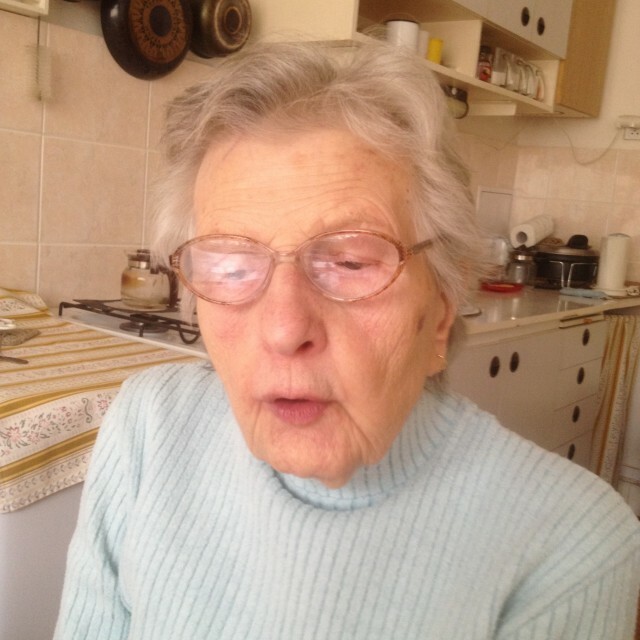 After the liberation of Czechoslovakia, she began to work for the Czechoslovak broadcast where she met the love of her life – a technician and a student of the ČVUT, Zdeněk Šidák. Zdeněk had been a slave laborer in Vienna during the war and had also been an active participant in the resistance movement. After the war, Zdeněk joined the Communist party, allegedly on the advice of his colleagues from the resistance. However, in 1947 their son Zdeněk was born and Zdeněk Šidák senior left the party. In the wake of February 1948, he was dismissed from the broadcast as well as from the faculty. He decided to leave the country and Helena stayed home with their infant boy. At the beginning of 1949, Zdeněk returned home from exile where he was recruited by the U.S. intelligence service. He was planning the escape of the whole family as well as of other people from Czechoslovakia but his plans were betrayed to the police. 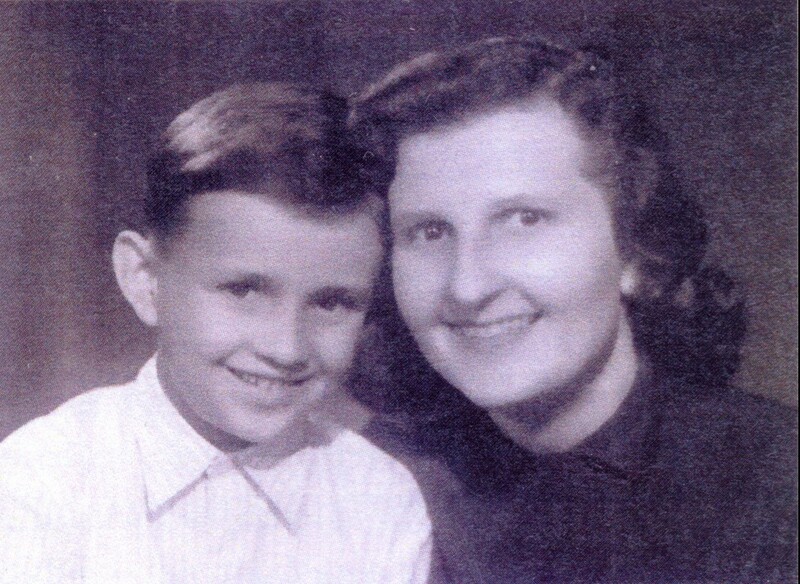 Helena and her little son were imprisoned in a prison in Klatovy. Even though they were soon released the secret police continued to be on Zdeněk's heels. 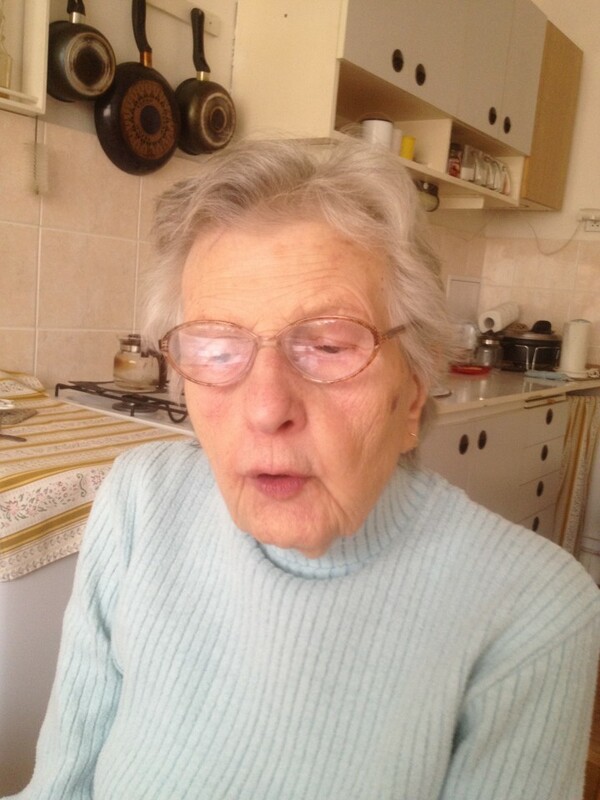 When the secret police failed to hunt him down in his hideout in Starý Knín on Easter 1949, they arrested Helena instead of him and tortured her brutally. However, she resisted and didn't give her husband away. Zdeněk was eventually caught in one of his other hideouts in the Jizera Mountains. He was sentenced for life and Helena was sentenced to twenty years in prison. Zdeněk's parents were imprisoned as well. Their little son was cared for by Helena's parents. Helena was put into prisons in Nový Jičín and in Pardubice, before she was finally amnestied by the president A. Zápotocký in 1955, (this was a special amnesty for imprisoned mothers). She faithfully waited for her husband until he was released as well in 1963. After a long 14 years, the family was reunited again. After some time, the second son, Martin, was born. Zdeněk Šidák lived to see the fall of Communism but died soon afterwards – in 1990 – from a stroke. 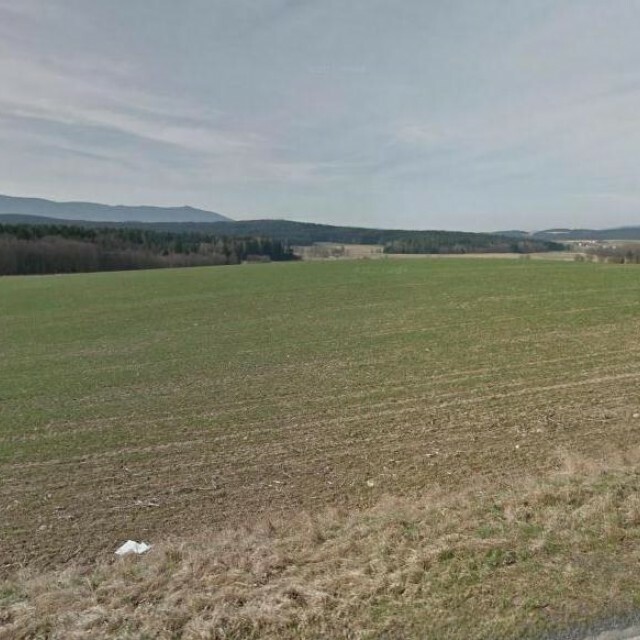 Všeruby – Pomezí is the place where a group of refugees was arrested by border guards. They traveled at the night of March 29/30, 1949 from the village of Dobříkov. The group included the following people: Helena Šidáková with her one-year-old son Zdeněk, Jarka Narvrátilová, and Růžena Lieblová, who had attempted to join her father who was already abroad.